Girl group Skarf made their debut with their title track 'Oh Dance!' and immediately gained much attention. 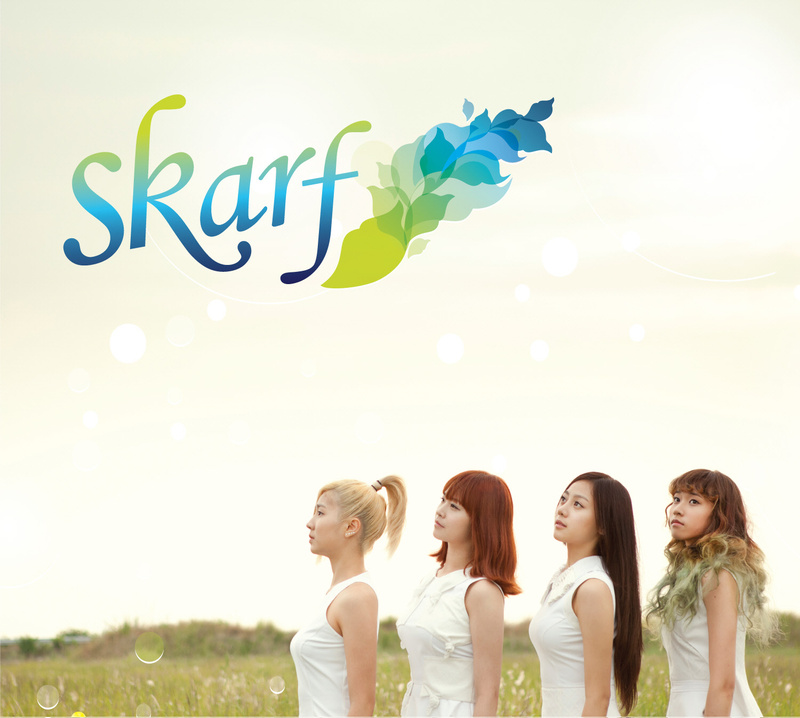 The forth member group consists of two Korean ( Sol - Jenny ) and two Singaporean girls ( Ferlyn - Tasha ). Their name shows that mix and bond using scarf as its base. The letter S stands for Singapore and the c was switched out with the K for Korea. The mv is like a fairytale since everything, from the vivid colors, the scenery, the girls that look like fairies, even the choreography, takes you to another world. 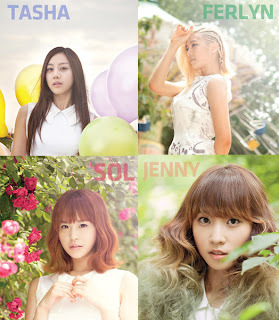 The song has a simple yet adorable melody and you can see the girls' charisma through the dance moves. Check the mv and let the magic begin! Bonus!Photo of the members. It's easy to tell them apart!